Honey is a food product that is highly susceptible to fraud, in both turning the product into a lower quality and to avoid paying higher tax tariffs. There are various ways in which honey fraud is committed, but the most common ways are through the addition of other ingredients and ultrafiltration of the honey. There are multiple reasons why people commit honey fraud. The addition of synthetic ingredients enables the product to be made cheaper and can be passed off as a higher quality product. Ultrafiltration is also performed by fraudsters for many reasons, but the most common are to try and disguise the origin of the honey, to try and trick analytical instruments into thinking that no ingredients have been added and to try and bypass European food regulations. The webinar starts off by looking at the market projections for honey markets and the challenges for beekeepers in today’s market. The honey market is projected to grow within the next few years and the Asia-pacific region is set to maintain its market dominance, with the rest of the world expecting to grow by an average of 7%. Whilst there has been an increase in the number of applications that use honey, there are still many challenges that affect the beekeepers at the production end of the supply chain including issues with profitability and sustainability. This includes up to 50% reductions in productivity for each hive within the last decade, despite the demand increasing. The webinar then moves on to look at the different types of honey fraud seen in the market today. Thomas showcases how there are some unexpected trends between the number of hives and the output of honey from Eastern countries, and that fraudulent processes are the most likely cause. The root cause of the high volume is thought to be through the dilution of honey and the addition of other ingredients, with the most common being sugar syrup. This is known as economically motivated adulteration (EMA), which takes a high value food product and turns it into a lower quality product, whilst passing it off as the higher quality product. The most common adulterations are discussed in detail, including the addition of sugar syrup, ultrafiltration of honey, transhipment of honey (to disguise its origin), feeding bees with sugar syrup during the main nectar flow and harvesting unripe honey. However, many analytical techniques have a poor ability when trying to detect these adulterations. After looking at the wider picture of honey fraud, Leah takes control of the webinar and talks about how NMR can be effectively used for honey analysis. Leah looks at the different techniques used today and how they have to be used in conjunction with each other to achieve a result. 1H-NMR is becoming a widely implemented technique for honey becuase it can detect the spectral fingerprint of honey and can observe many compounds with a high reproducibility. This includes the ability to detect several types of sugar and new frauds. 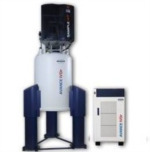 It also removes the need for multiple analytical instruments. The final aspect of the webinar looks at detecting honey fraud through honey-profilingTM. The NMR FoodScreener is a fully automated instrument with standardized protocols so that data can be exchanged between different laboratories to help tackle honey fraud worldwide. The honey-profilingTM method uses a global database with over 100 different types of botanical varieties of honey from over 50 countries. Leah then goes into the technical workings of the FoodScreener instrument before showing how the instrument can be used to detect the adulteration of honey through the addition of sugar syrups in any type of honey (or origin), to determine the geographical and botanical origin of a honey sample, to provide a non-targeted screening of a honey sample, to deduce the chemical composition, freshness and quality of a sample, to quantify the marker components and to analyze the regulated parameters for Europe. 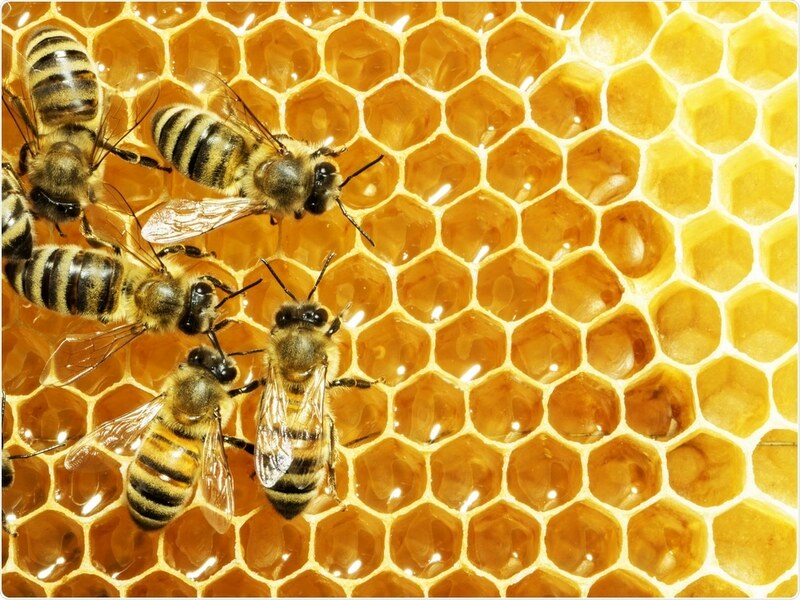 To learn more about Bruker BioSpin’s product, the NMR Foodscreener, in more detail, and to see how you can use this approach to tackle the different types of honey fraud, please click here to register and listen to the webinar.